OFA General Manager announces retirement. Image supplied by Twitter. After nineteen years there’s a major change at the top of the Ontario Federation of Agriculture. OFA General Manager Neil Currie has announced he’s retiring as the longest-serving general manager in the organization’s 83-year history. Currie will continue in his role until August 30th and a hiring committee has been established to assist the OFA in the search process for a new general manager. The organization says it hopes to begin interviewing potential candidates in the late spring with job posting details to be announced in the near future. 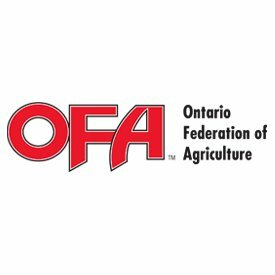 The OFA is the largest general farm organization in Ontario, representing 38 thousand farm families across the province.